Aladdin is Disney's 31st feature film, and the third movie directed by superduo John Musker and Ron Clements, who had previously directed Great Mouse Detective and Little Mermaid. Loosely based on the 1001 Nights tales, the project was originally suggested by the great songwriting duo Alan Menken and Howard Ashman, who had worked on the songs for Little Mermaid and Beauty and the Beast. Although originally rejected, the film moved on after Howard Ashman presented a first draft of the script to the directors. 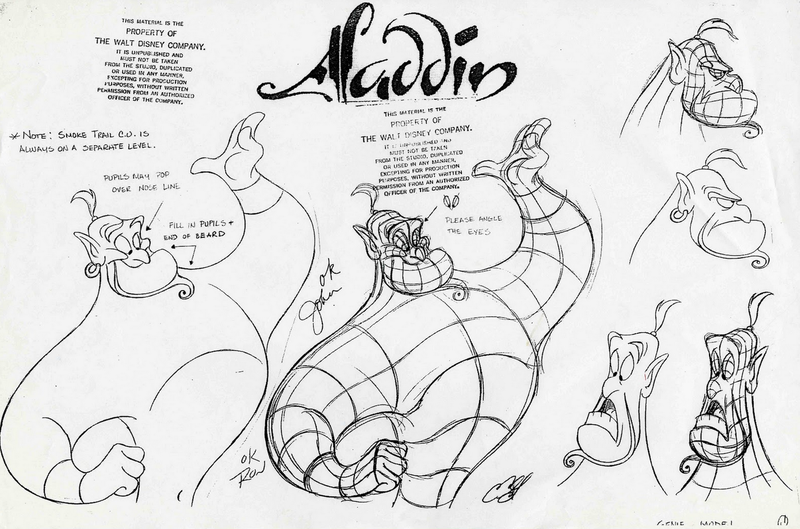 For the character design and animation, Disney used some of the talents that had already proved to be some of the best artists that had worked at the studios such as Glen Keane (Ariel, The Beast), who was supervising animator for Aladdin, and Andreas Deja (King Triton, Gaston), supervising animator for Jafar, and even Mark Henn who had worked with Keane on Ariel, worked on the design and animation of Jasmine. But there was one newcomer who proved to be an amazing animator, and who broke with all previous Disney characters. 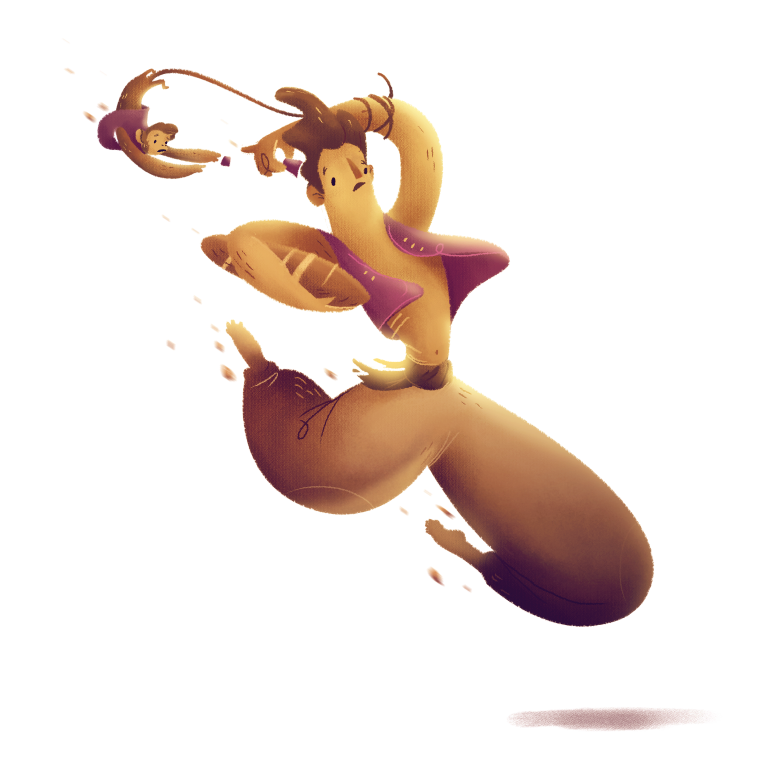 Eric Goldberg was in charge of animating the Genie, probably Disney's most cartooney character. Goldberg's amazing character paired with Robin Williams' genius comedic voice made the Genie one of the greatest characters from the Disney Renaissance era. Although all the movies from the 90's are still done in classic animation, some 3D animation was being used since the Great Mouse Detective in the 80's in some scenes to enhance the environment and camera movements. 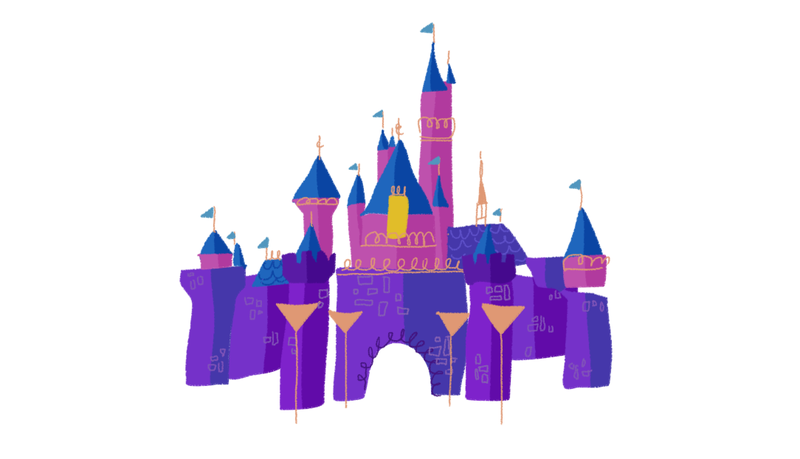 In this case, the studio used 3D animation to work on the complicated shapes of the magic carpet. Even though the character has no face or hands, it still has a lot of personality. After its release in 1992, the great success of Aladdin pushed Disney to create a series of direct to video sequels, the first ones in Disney history (and some of wish that they would've stayed with the first movies).